In the past couple of years I have taken refuge in Old Delhi. The waft of the meaty fragrant kebabs draws me in to the alleyways of Matia Mahal. But this time I decided to explore, skip the hustle and bustle of ‘purani dilli’ and traverse across the city. The rain gave me an excuse to flee from the old to the new. I landed at one of the upscale markets of South Delhi- Defence Colony, which for me has always been synonymous with Swagath, the south Indian restaurant and Salim Kebabs. Salim Kebabs, the reason why I come to Defence colony. There was something special about that place, may it be Javed bhai who owns the eatery or the bubble of nostalgia that surrounds the restaurant. It was disheartening to come to know that it had shut down. But thankfully I was saved by Koyla Kebabs. Koyla Kebabs had a lot on their plate, literally. 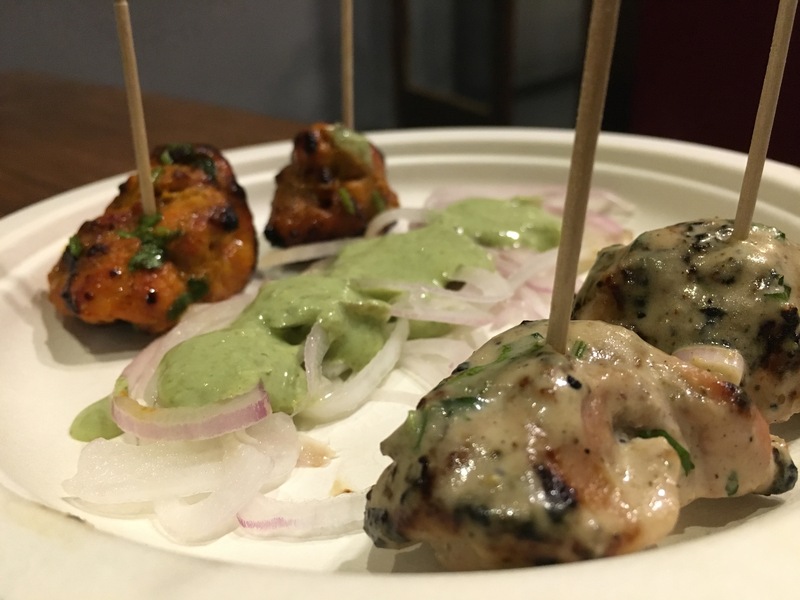 Malai tikka and tandoori chicken, both succulent pieces of heaven, then came the mutton kakori kebab and Galaouti Kebab the former was so soft that it fell right of the skewer while the latter would melt in your mouth like butter. The Kakoris were served with a crisp Warqi paratha making it a perfect combination in terms of textures. 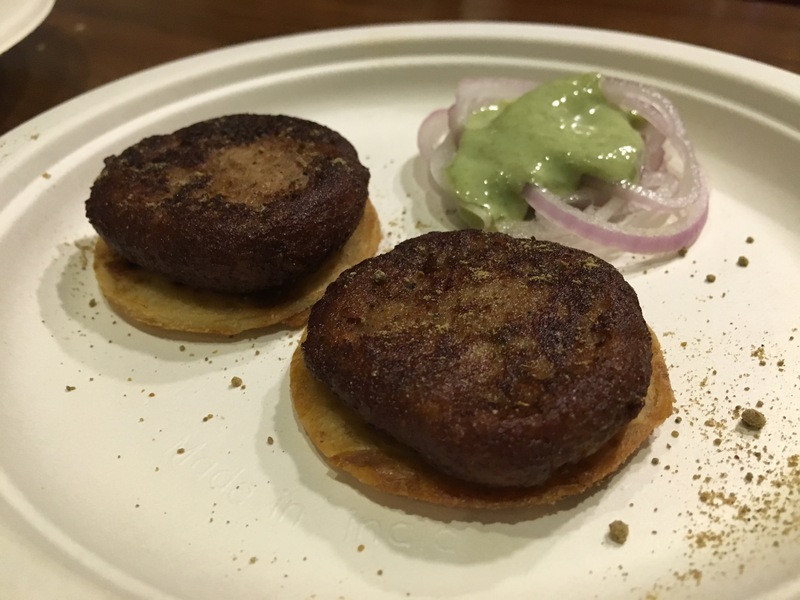 The best part is that all the non-vegetarian kebabs have their vegetarian counterparts. Vegetable Kakori, Galaouti, Tandoori Soya Tikka, Paneer Malai Tikka and the list goes on and on. What makes their food different from any other Kebab joint is the way they cook their biryani, rather than having your traditional mutton or chicken options you can request for any kebab or boti to be combined with you rice and served, quite untraditional yet scrumptious. The addition of chat masala to their kebabs provides that perfect tang and makes your mouth water for more. 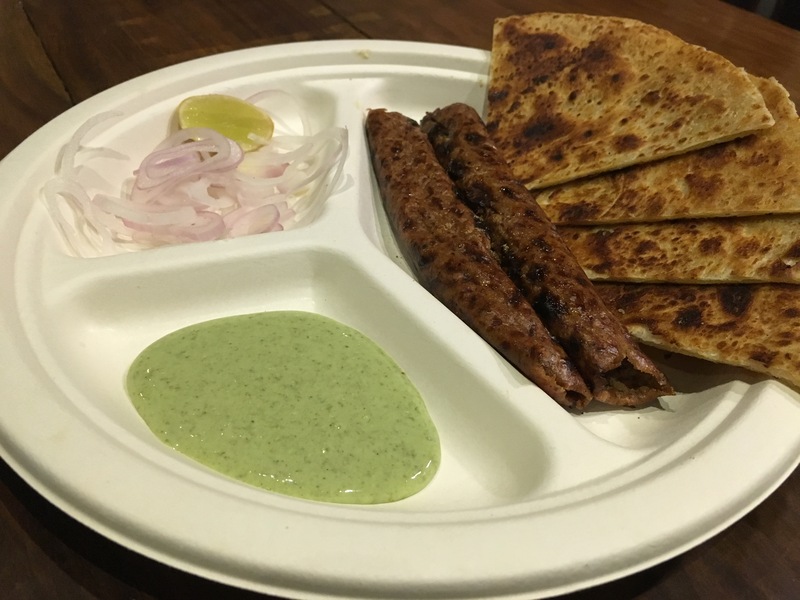 They have introduced the Keema Naan which is Naan dough stuffed with mince and chopped onions and cooked in a scalding hot tandoor served with onion rings and mint chutney. The journey to Defence Colony has been well worthwhile; the palatable food gives you an excuse to visit this area anytime.